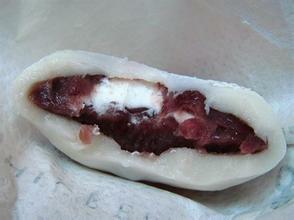 Moon cake stamping machine is used together with multi-function encrusting machine. 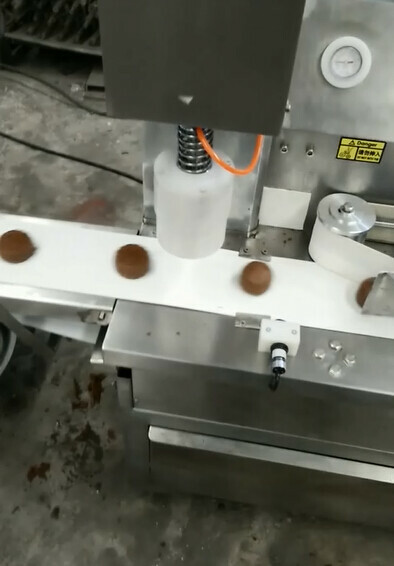 Mooncake stamping machine can produce different mooncake shaping, which is up to the molder. But it requires cake flour. 1) It has single conveyer, so the breakdown percent is low and it is easy to adjust. 2) It has a streched mould (suitable for fixed models). The mould is made of plastic material that is unsticked. It is also firm and durable. 3) Precisely positioning and shrinking, pressing together with blowing. It is not slanting. The model makes the pattern obvious and artistic. 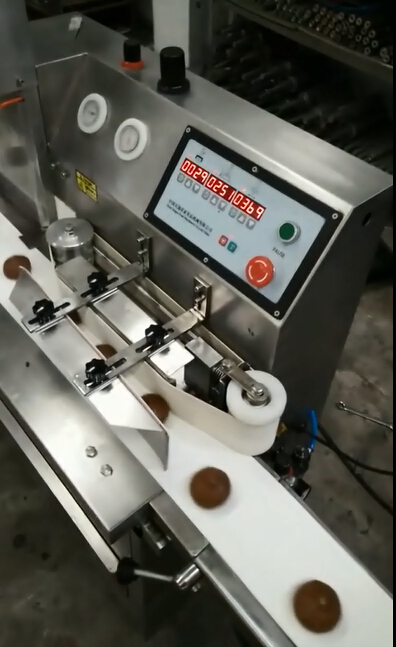 4) The bilateral transmission rubbing the round device, guarantee the degree of consistency of cake shaping. Industrial or commercial bread baking: dough ball, sticky rice, mochi, cream mochi, sesame mochi, mochi stuffed, mochi with red bean paste, dough rounder, moon cake, steamed stuff bun, steam bread, green bean cake, flaky pastry, baozi, momo, any bakery with filling and shape.